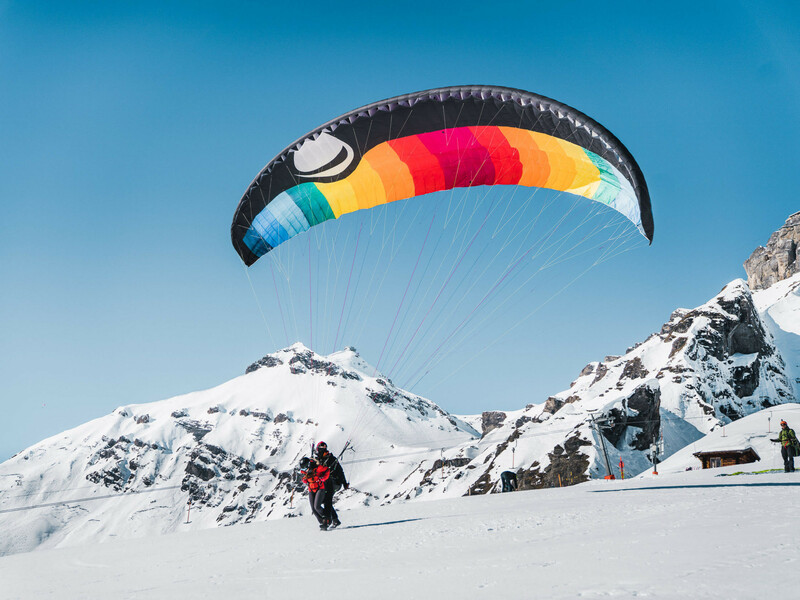 Buzz is an import from New Zealand, who arrived in Lauterbrunnen to BASEjump and paraglide… and never left! He lives here now with his incredibly cute baby, and commutes to work by paraglider. Living the dream!